Women, Couples, Business Teams and Organizations. Helene is the industry leader of combining coaching and retreats into life changing experiences. The management retreat was the most creative and time efficient one I have attended. It also allowed us to relax as a team, which was very important when you work in a high stress health care workplace You were able to effectively combine personal growth goals and team goals in the sessions. We go a lot of work done, plus it was fun! Along with the retreats she leads personally, she also is the Founder and Director of RetreatCoaches – the premier training company for Retreat Leaders with both distance learning courses along with in person trainings. She has trained hundreds of wo(men) to lead retreats and is now offering an additional training for both men and women who wish develop their Nature Education skills as a part of their retreat offerings. Taking a retreat is to step away from your busy daily tasks and allow yourself the space to dream, rest, create and just be. It increases your attraction factor and gives you time for the deep listening that will fuel your life, and nourish your soul. Helene designs custom retreats to meet your needs and offers a host of other retreats throughout the year that are on topics for many interests. The Custom Transform Thyself! 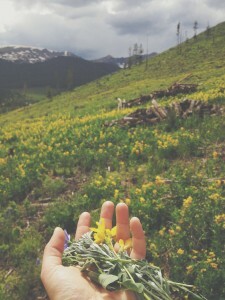 Retreat is a beautiful Colorado-based retreat that allows you 1:1 coaching and focus time guided by Coach Helene. 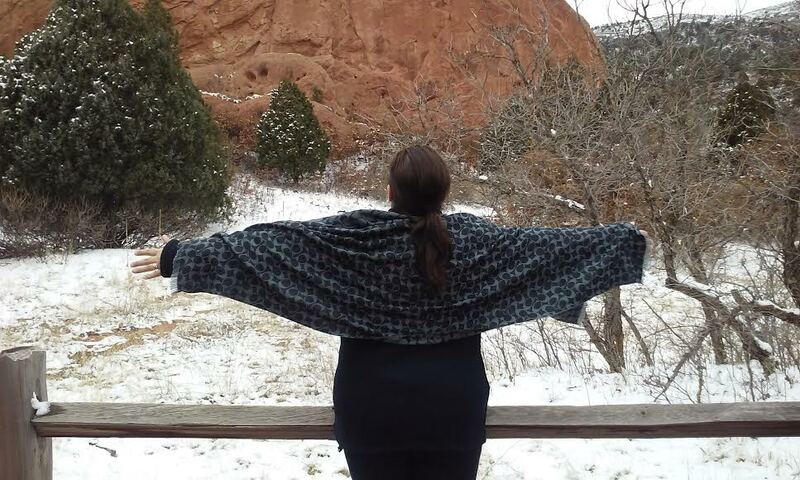 Join Coach Helene in beautiful Manitou Springs Colorado for this training which will give you a hands on retreat experience along with your certification. You’ll return home to apply what you have learned and grow your retreat business. 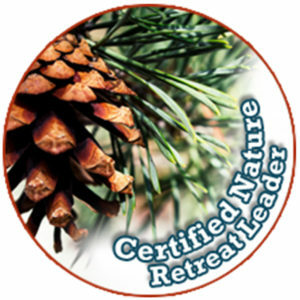 Certified Nature Retreat Leader – Designed for people who wish to center their retreats around Nature. Gain confidence through this comprehensive training experience that will empower you to be a Nature Leader. 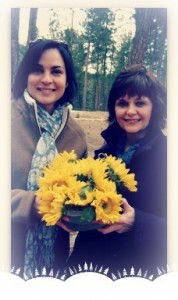 To be on retreat with Coach Helene is a life-changing experience. You can actually feel yourself growing.